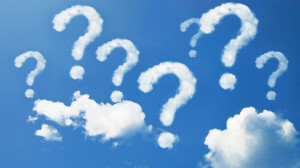 Synopsis: All this talk about “cloud” and sharing files in the cloud. It seems we just got our heads wrapped around the idea of surfing the web. 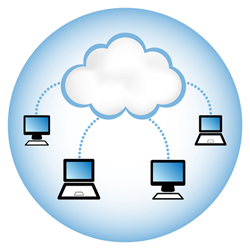 In our most recent article “Cloud Storage” we go into detail about online cloud storage and the reasons for using it. In this article we will shine some light on making the choice to use online storage and what to look for with cloud storage providers. We will give our recommendation once again and provide a clear outline of how to use a cloud storage system so you can get up and running. It is our intent that you take full advantage of this technology by using it for free and having fun with it. Before you begin using a cloud storage provider, it is best to consider the determining factors. Here are a few of the items to consider. Synopsis: Data loss can be a hardship and being an informed PC user requires knowing about backing up data as a means of prevention. We focus here on informing our readers about a new technology that is available. This new technology has become a buzz word and drawn considerable attention – cloud storage. Here we will look at what it means to be in the cloud and we will highlight some examples of cloud storage and provide our pick for a cloud service provider.